The Future is Now – Are You Ready to Engage Home Buyers? Lasso guest blogger Jim Sorgatz of Outhouse, LLC explains what the cult film Blade Runner got right about future technology, and how home builders can embrace it today. Robots, Chatbots & Drones… Oh My! 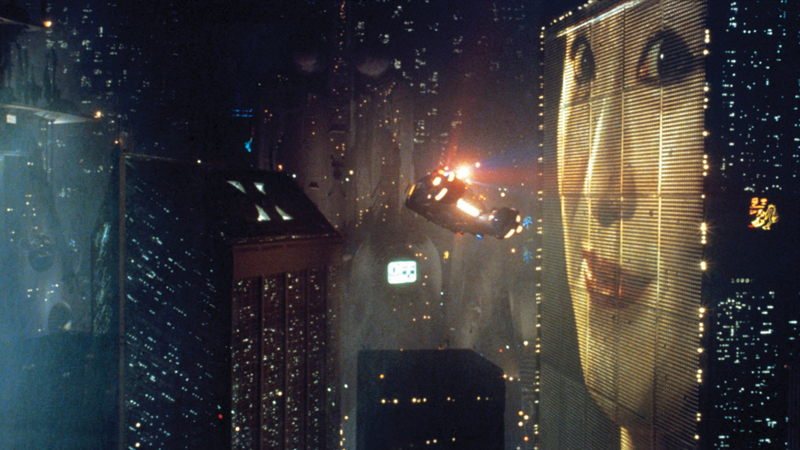 It’s hard to believe the iconic sci-fi thriller Blade Runner was set in 2019. Although our cars still don’t fly, replicants aren’t running amuck, and Los Angeles isn’t the bleak metropolis envisioned by Ridley Scott, we do live in a world of robots, chatbots, drones, electronic billboards and interactive platforms. We also have flat-screen TVs which weren’t even predicted in the 1982 classic. Younger generations have grown up with instant access to a wealth of information, shopping and other pleasures via the internet; and many will never know what it’s like to not be connected to parents and friends 24/7 via cell phones. 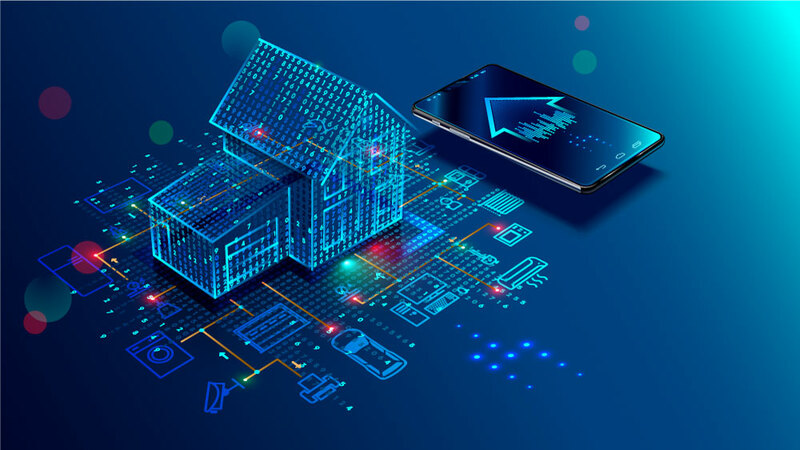 With even Boomers and Traditionalists now actively seeking information online, it is critical for home builders to embrace the technology revolution. A recent report, The State of Online Lead Follow-Up 2018, from Lasso and Builder Partnerships confirmed what many of us in the industry have been certain of for some time now – the internet is the #1 driver of sales leads for home builders. Here at Outhouse, LLC, a leading provider of interactive tools for builder websites, we have the data to prove engaging homebuyers with technology increases time spent on websites and the number and quality of leads builders receive. Much of this is due to the time potential buyers invest exploring and customizing “their” homes on your website. The premier interactive tool today’s homebuyers are looking for on builder websites are Interactive Floor Plans (IFP’s). Although very basic versions are available, today’s top builder websites feature state-of-the art IFP’s specifically designed to attract and engage potential homebuyers at a key time in the decision-making process. Buyers are looking for accurate furniture planners with scalable furniture. They also appreciate and engage with hotspots that link to renderings, Matterport tours or photos of living spaces; links to exterior renderings; and the ability to save and print out their customized plans. The most sophisticated IFP’s also offer pricing tools for structural options and API integration that exports leads directly into your CRM provided by partners like Lasso. Still from Blade Runner. Image Source: Warner Bros.
Another technology in Blade Runner is virtual reality (VR). Although still in its infancy, but rapidly advancing, practical applications of VR for builders abound. Animated virtual tours are incredibly beneficial for marketing homes that do not have models. These fly-through tours can take buyers on a guided journey of both the interior and exterior of your homes. Stunning interiors, bubbling fountains, crackling fireplaces and realistic scenery through the windows bring these homes to life, giving your buyers a realistic feel for what it would be like to live in a home at a fraction of the cost of building a model. VR can be implemented with headsets, or simply on a computer screen or tablet which most builders and buyers find equally engaging. It is interesting to see how much envisioned in 1982 has come to fruition, and where Blade Runner missed the mark. With the three-martini lunch in a smoke-filled restaurant being the norm in the early eighties, who would have ever guessed smoking would no longer be allowed in most buildings! Ultimately though, much of the technology imagined at the time is here or on the way. The future is now. Are you ready to engage? 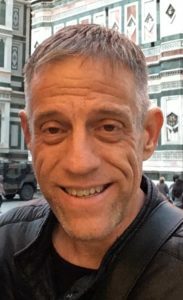 Jim Sorgatz is an Industry Strategist at Outhouse, LLC, a builder services firm revolutionizing the integration of drafting, rendering, animation, virtual tours, interactive platforms, graphic design, print and display for the building industry be it single-family, multifamily or commercial. Outhouse’s integrated services and processes enable clients to visualize, build and sell their product with greater speed and accuracy, saving them time and money. Former VP of Member Services with 20+ years at the Home Builders Association of Central Arizona, Jim works with builders to move the industry forward in a meaningful, impactful way.